More transparency on doctors’ lucrative industry ties? Read New efforts to reveal the ties between doctors and drug firms : Let the sunshine in, Mar 2nd 2013. 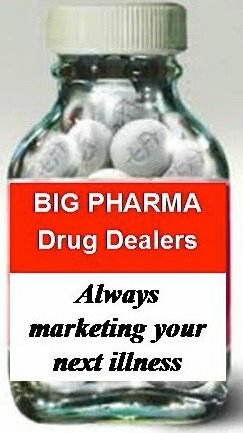 Author DES DaughterPosted on 11/03/2013 06/08/2016 Categories BlogTags Doctors, drug money, Drugs, Pharmaceutical industry, Sunshine Act2 Comments on Will the US Sunshine Law help track Ties between Doctors and Drug Companies in America? Are we going to ignore DES Studies Results like we did in 1939? Read Five Scary and Shocking Facts about Diethylstilbestrol. Author DES DaughterPosted on 06/03/2013 17/07/2016 Categories Blog, Diethylstilbestrol, Men's Health, Women's HealthTags Cancer, DES, DES victims, Drugs2 Comments on Are we going to ignore DES Studies Results like we did in 1939? The Grunenthal Group’s apology (saying in a statement on its website that it “regrets” the consequences of the drug) was rejected as insufficient by the charity Thalidomide Agency UK, which represents people who were affected by the drug in Britain. Huffington Post UK, Huffington Post UK.